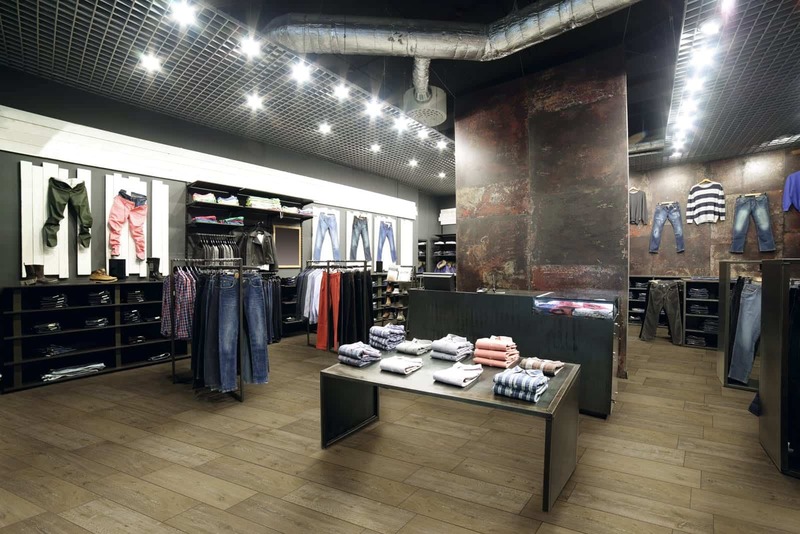 If you are looking for a natural look for your floor covering, consider wood effect porcelain tiles. Easy to clean and very low maintenance making them a sensible and practical option. 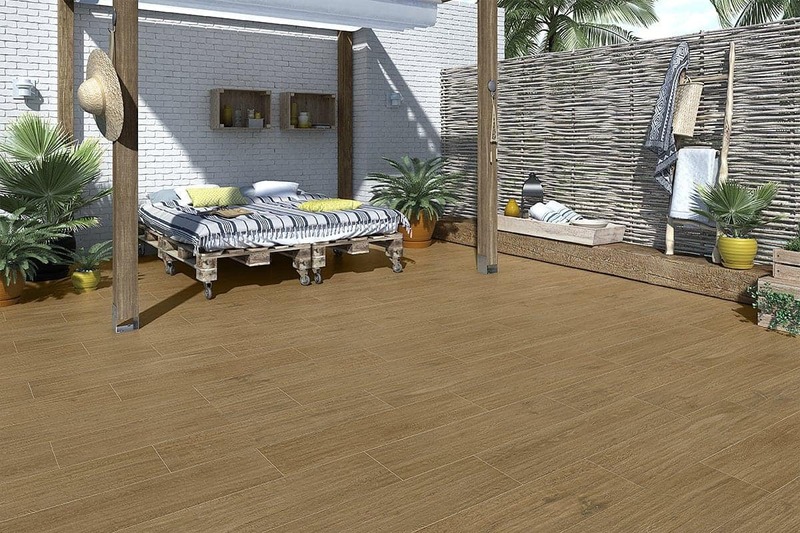 Reserva is a 185×700 porcelain tile in wood colours to suit both the traditional and modern look. 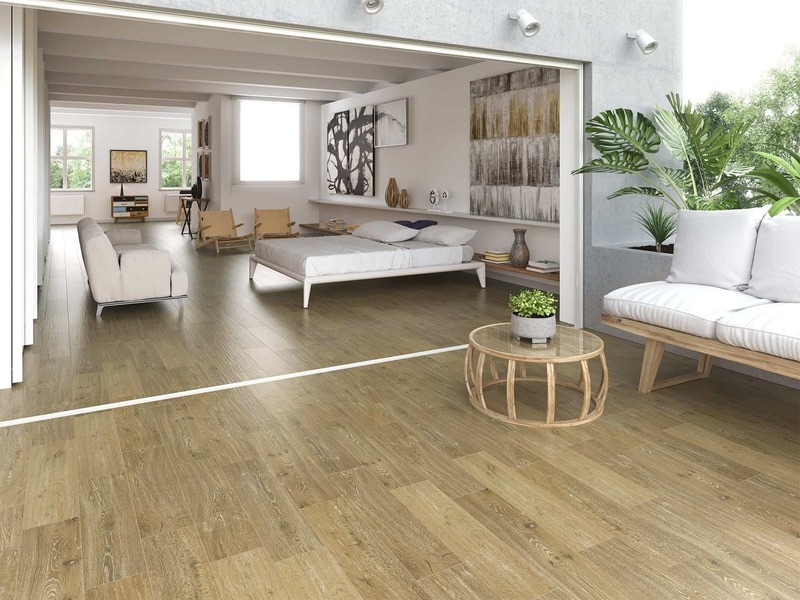 Suitable for bathrooms, kitchens, dinning rooms, hallways and living areas. 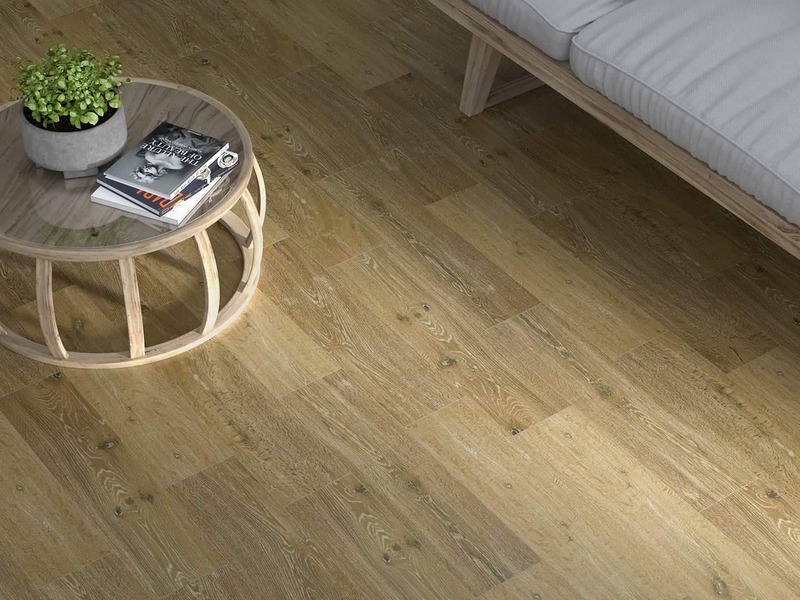 A rectified tile allows close fitting together which reduces the grout and produces a seamless floor just like real wood. 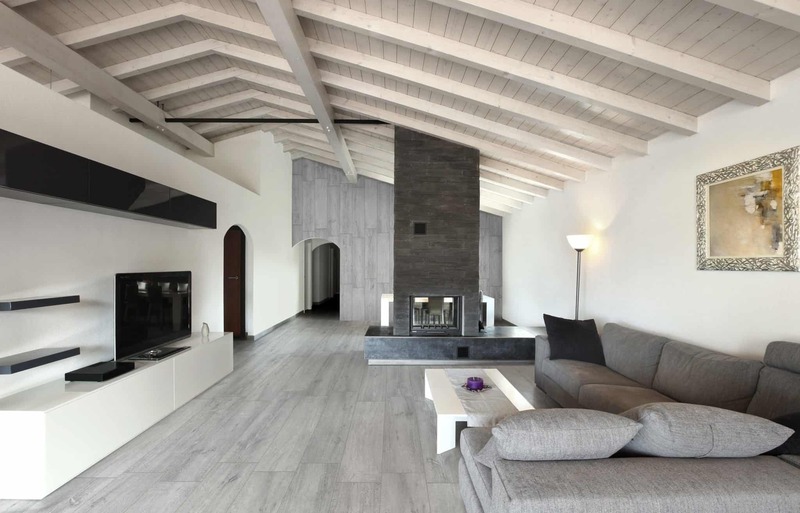 Colours available are gris, roble and beige.